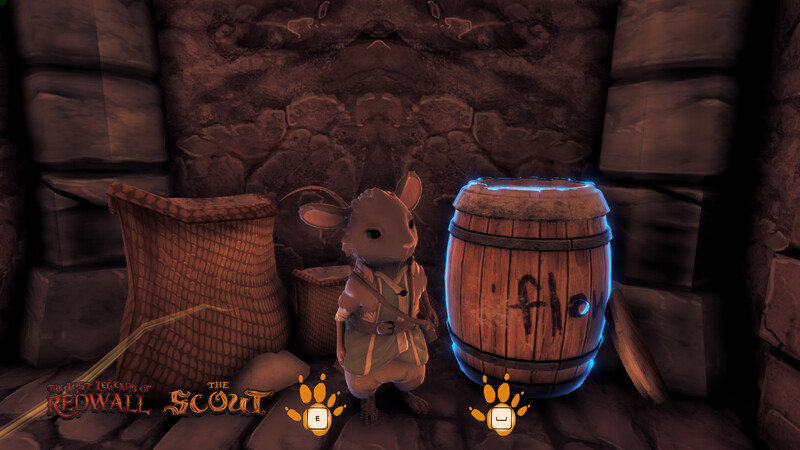 The Lost Legends of Redwall The Scout — a quirky adventure game based on the best-selling Redwall books. Set in the Winter Desert between the ligigers and Redwall Abbey, help Liam or Sophia in the race for help from raiders under the command of Scumsnout. 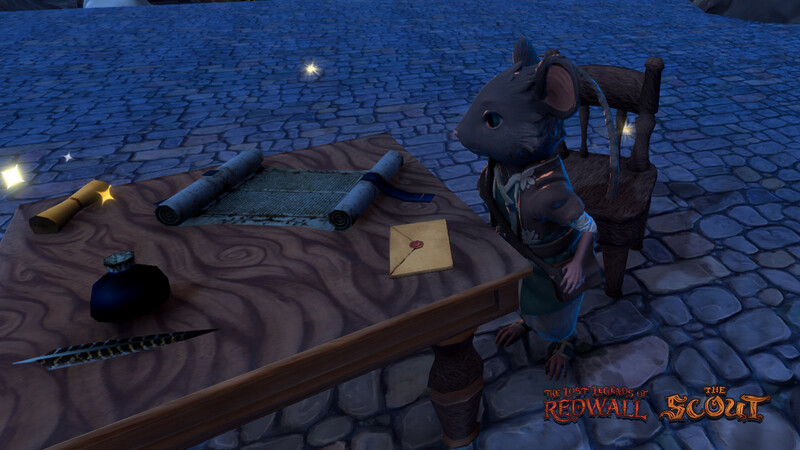 The Scout tells the story of a mouse that is being taken to Redwall Abbey when rats raid the peaceful village of the Liligers. 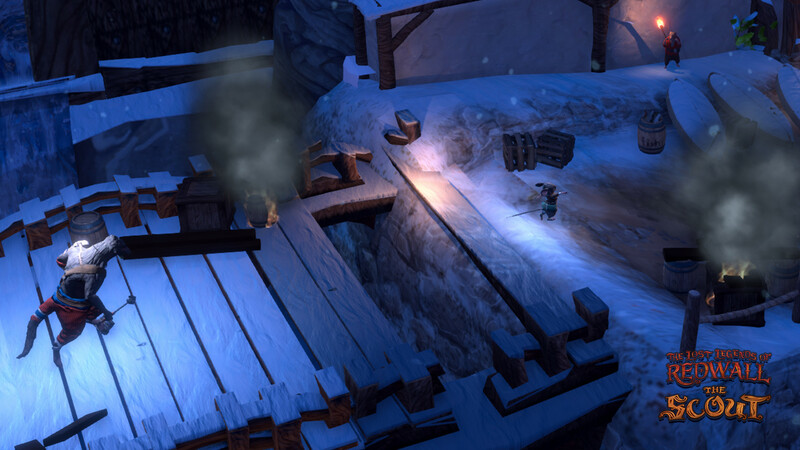 Not too far from the legendary walls of Redwall Abbey is a small village of mice and moles called Liligrov. Our hero, Sophia, is the newest member of the Liligrovsky intelligence corps, a group of foresters, who are tasked with protecting the small village and learning the ancient ways of the craft. But its release is interrupted by a sudden foray from a group of sea rats led by the cruel wearet, Scumsnout. It takes all her wit and cunning to make him alive.